Nandita Das’s film, Manto, is a liberal voice in these divided, turbulent times, hence it comes as no surprise that the filmmaker has been invited to a special edition on ‘Truth’ by ‘’Les Napoleons’’ in Arles, France between 18th-21st July. An innovative communication network, "Les Napoleons" gathers players of the communications industries, culture, architecture and other fields to discuss and debate crucial issues. 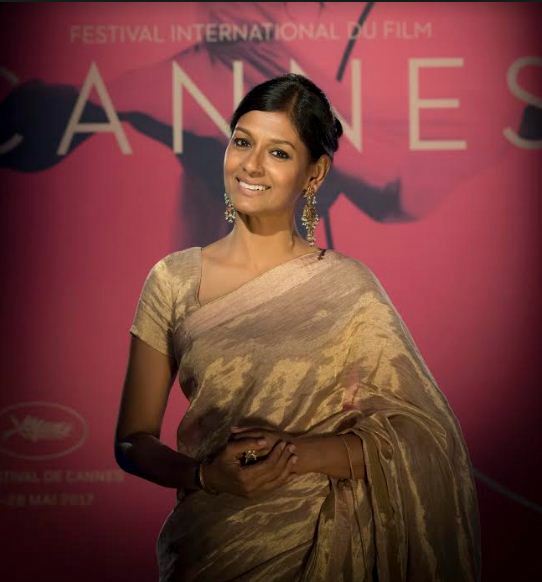 Given that Manto wrote about the truths that no one dared to talk about, the film continues to remain relevant to our times and who better than filmmaker Nandita Das to discuss the subject at such a prestigious platform to initiate a dialogue and participation on the importance and relevance of truth in art and cinema.